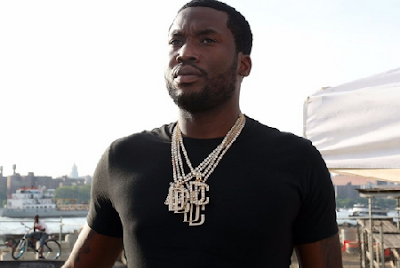 Meek Mill is seriously cleaning up while in prison, bouncing between several different jobs and doing it at a rate light-years from his rap dough. Meek's serving his 2 to 4 years at Pennsylvania's SCI Chester, where he's part of the general labor crew, getting his hands very dirty. A prison rep tells TMZ Meek cleans the cell block, tidies up prison grounds and washes dishes. He also cooks food and serves it up, too! He does it all with a smile, apparently, while earning just 19 cents per hour. The rep says he's a model inmate who gets some juicy perks due to good behavior. Meek gets access to electrical and carpentry shops, and he's waitlisted for some therapy courses.